Cake PHP has clean MVC coding pattern which helps in a great way in separating the business logic from the presentation and design. The coding pattern of this framework is divided into three layers namely the Controller is for implementing the Business Logic, the View Layer is for implementing the GUI and the Model Layer is for implementing the database application and each of these layers functions independent of each other making the whole process of web development faster , less complex and smooth. Cake PHP supports the latest versions of PHP language i.e. PHP 5 and PHP 4 so that the web developers need not worry about developing next generation web applications in the manner in which their client needs. If you are concerned about the security of your web application then you need to understand that Cake PHP is simply the best when it comes to the security features. 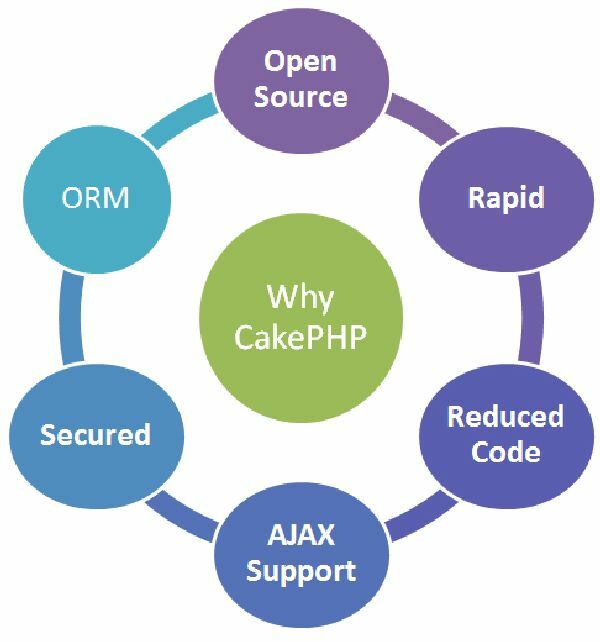 Cake PHP secures the submission process of the sure through its Create, Retrieve, Update and Delete ( CRUD ) features and provides core security. Moreover the ORM framework allows you to streamline the SQL queries by presenting the tables in the form of classes and has its individual shell for performing any kind of command line interface actions. Cake PHP uses scaffolding and various code generation features to speed up the process of creating prototypes. Using Cake PHP is pretty easy as it does not require any configuration of complex YAML or XML files you simply need to setup your database and you are all set to bake the process of web development. 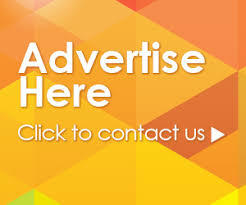 One more extraordinary feature offered by Cake PHP is its flexible and quick templating system. One can create their own customized templates to enhance the appearance of the front end of their web application. If you are not good at creating your custom design templates then you need not worry as there are several professional developers who will help you in designing the best Cake PHP Website template in quick time. Cake PHP has a friendly MIT license and is just ideal for being used in the development of commercial applications. All the batteries that are needed for the development of strong and powerful applications such as Validation Techniques , Translations , Caching , Database Access and all other things are incorporated into one of the actual PHP MVC frameworks. There are several advantages of using Cake PHP for the reason that it is based on the MVC Architecture and follow ORM techniques which helps the web developers in creating web applications that are as fast as lightening. Cake PHP has automated configuration process and automatically detects preferred settings. You need not put in much efforts and time for configuring the LAMP i.e. Linux-Apache-MySQL-PHP setup. 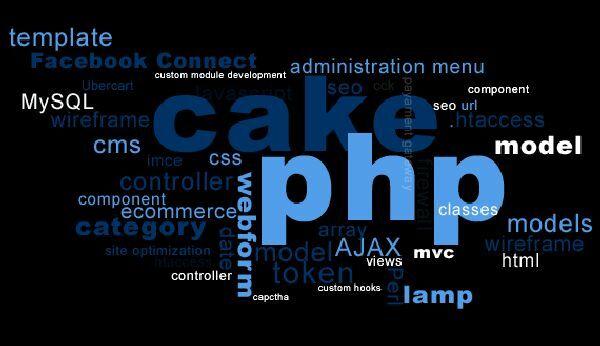 With Cake PHP you can cut down on the cost and time of web application development. You can easily work with classes when using Cake PHP unlike the standard PHP. Features of Cake PHP are noteworthy and outstanding in terms of scaffolding code generation. If you compare it with other frameworks such as Rails and Ruby the One Way Routing mechanism in Cake PHP adds to its disadvantages. Some more efforts can be put into the documentation of Cake PHP. Cake PHP is not that easy to learn unlike the CodeIgniter which can be learnt with ease and quickly. In order to create Fancy URL’s you will have to update the default routes unlike other frameworks such as Symfony which do it automatically and this is where Cake PHP loses the battle. It has a shorter syntax for URL’s. Cake PHP supports all kinds of database types and database drivers for both native and PDO. 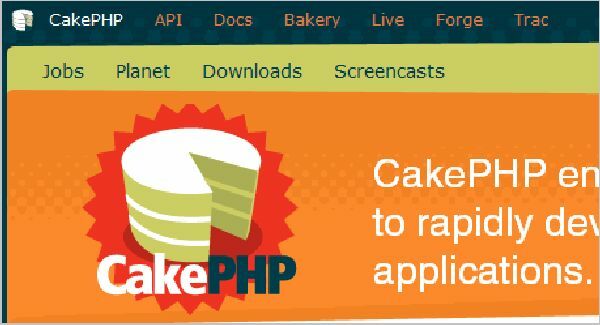 Cake PHP has a very rich query Application programming interface.